We all know tank farms play a crucial role in any terminal or refinery, yet they are among the most neglected areas of automation in most facilities. Improperly managed tank farms present a number of hazards for employees, physical assets, and the environment. Tank farms, storage areas, and loading/unloading sites all require continual monitoring of critical process parameters. Many tank farm accidents have been traced to ineffective use of technology leading to loss of level control and eventually, overfill. Overfill in a hazardous environment has taken lives and leaves widespread damage to the surrounding community. 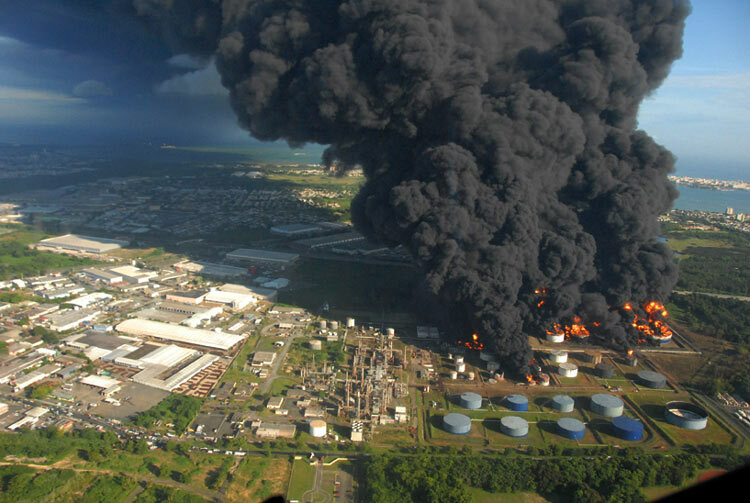 Earlier this summer, the U.S. Chemical Safety Board issued their investigation report regarding the CAPECO petroleum terminal facility explosion in 2009, pinpointing “inadequate management of gasoline storage tank overfill hazards”. Safe tank farm management is becoming increasingly more challenging: Off-site piping grows more complex and operator workload becomes more demanding. At the same time, we are seeing a continuing drive for higher efficiency across the industry.